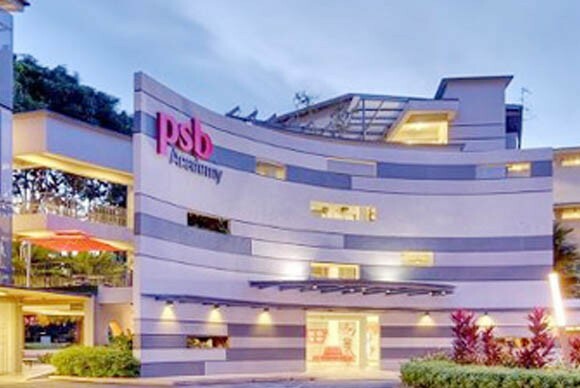 Once known as Singapore’s Productivity and Standards Board, PSB Academy today ranks as one of Singapore’s leading private education institutions. They aim to appeal to millennials looking for an industry-ready education as well as early to mid-career professionals looking to upgrade themselves and become industry-ready. PSB Academy has two campuses in Singapore. The full-fledged Delta Campus is centrally located and close to student lodging and public transport. 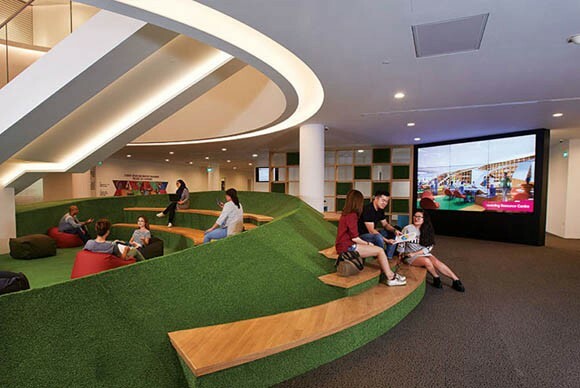 They have also expanded into a new City Campus at Marina Square, the heart of Singapore’s city centre. In 2016, The Academy was conferred “Best private education institution in Singapore” by the Business Excellence and Research Group, and “Best private institution” for Engineering at the Jobs Central Learning T.E.D Awards. It hosts over 11,000 local and international students in its slate of certificate, diploma, degree and postgraduate programmes every year. Why Study at PSB Academy? One of the largest private education institutions in Singapore with over 50 years of educational experience. 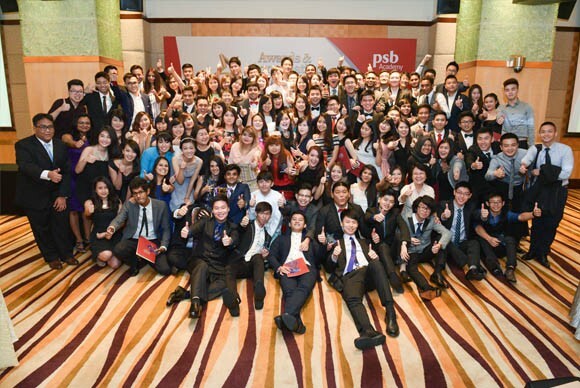 PSB Academy’s network spans Asia. The strong accreditations and accolades which make PSB world-wide recognise. Delivering education to over 11,000 local and international students through an academic pool of 600 lecturers. Study at the home-campus of our reputed university partners in Australia and the UK, i.e The University of Newcastle, University of Wollongong , and University of London, Coventry University , through their flexi-campus transfer option. Their students have access to many student support services, enjoy full campus recreational facilities and interact within a multi-national student community. They also have a dedicated student affairs team that organises enriching camps, internships and even overseas students exchange to enhance every student’s learning journey.